Our guest blogger Victoria Galea talks Cultural Mapping. Read on for more. The mechanism established with the process of local Cultural Mapping which was launched last year (www.culturemapmalta.com), provided an essential step in the creation of much-needed awareness. 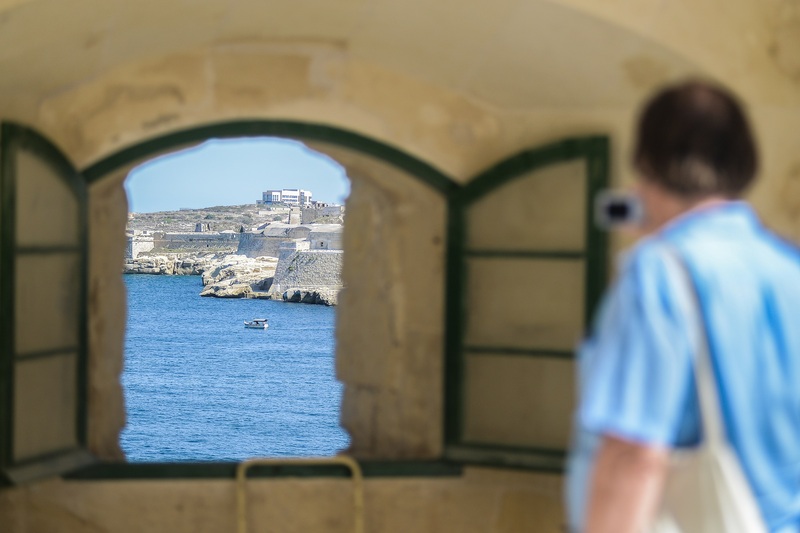 Culture as a specific industry is a rather recent concept for the Maltese archipelago. The importance of culture and its manifestation is an essential element of a community’s identity. It forms part of the essential fabric of society. It is an expression of community in whichever format it manifests itself, be it niche or popular. Cultural manifestation mirrors societal change and is, in itself, a process of cultural evolution reflecting the community’s expression. Cultural Mapping is a crucial tool for the preserving of the world’s intangible and tangible cultural assets encompassing a wide range of techniques and activities. It goes beyond strict cartography to include not only land but also other cultural resources and information recorded by alternative techniques. The mechanism established with the process of local Cultural Mapping which was launched last year (www.culturemapmalta.com), provided an essential step in the creation of much-needed awareness. It also gave rise to an increased level of reciprocity between the community and the cultural stakeholders. This valid development has also instilled an added interest that has opened a route allowing the possibility of forming part of a process that identifies space and location of cultural manifestation. This has led to the creation of added awareness about the vast realm of this important sphere in everyday life. The conference Cultural Mapping: Debating Spaces and Places which will be held on 22nd nd 23rd October at the Mediterranean Conference Centre continues in this positive vein, engaging local and international experts in the field with the public, in an academic exchange that underscores the global situation giving a wide and varied perspective on a number of related spheres. It also undertakes to lay a strong foundation which will surely result in long-term benefits well beyond 2018.